Their ideas and insights are used by some of the world’s leading brands and agencies to innovate in meaningful, profitable ways. Find out more about our experts’ credentials, where their passions lie, and how they can help your organisation. 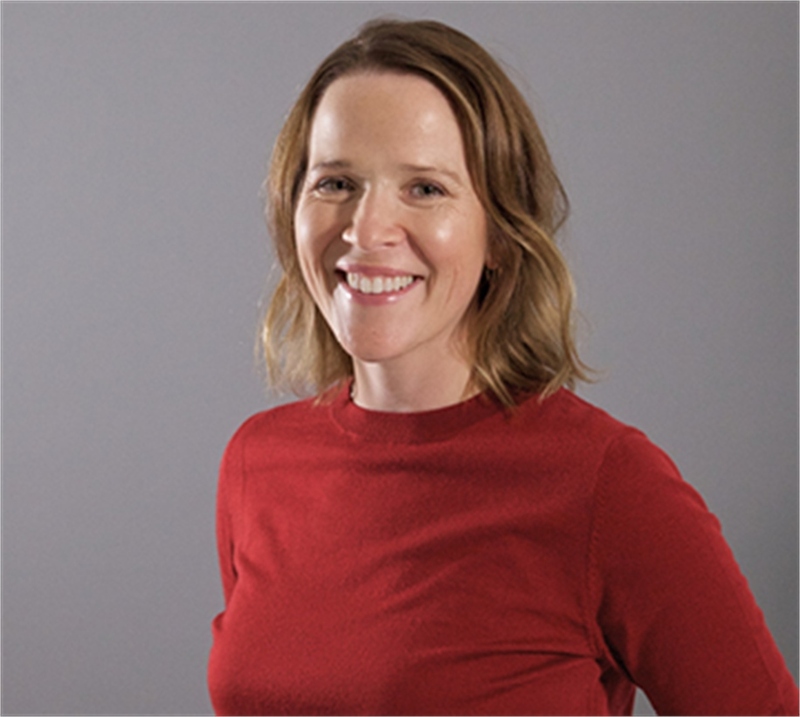 Katie is head of Retail, disseminating trends, insights and innovation across retail – including digital commerce, store design and burgeoning business practices. Pre-Stylus, she spent 13 years navigating VM, store design and creative management for Habitat, Liberty, Yellowdoor agency and fashion production for Harper’s Bazaar. She’s authored two books on visual culture, Stylists: New Fashion Visionaries (2012) and Fashion + Music: The Fashion Creatives Shaping Pop Culture (2016), and is a founding member of futurist think-tank Digital Anthropology Lab. Marian is US senior editor for Stylus, based in New York. 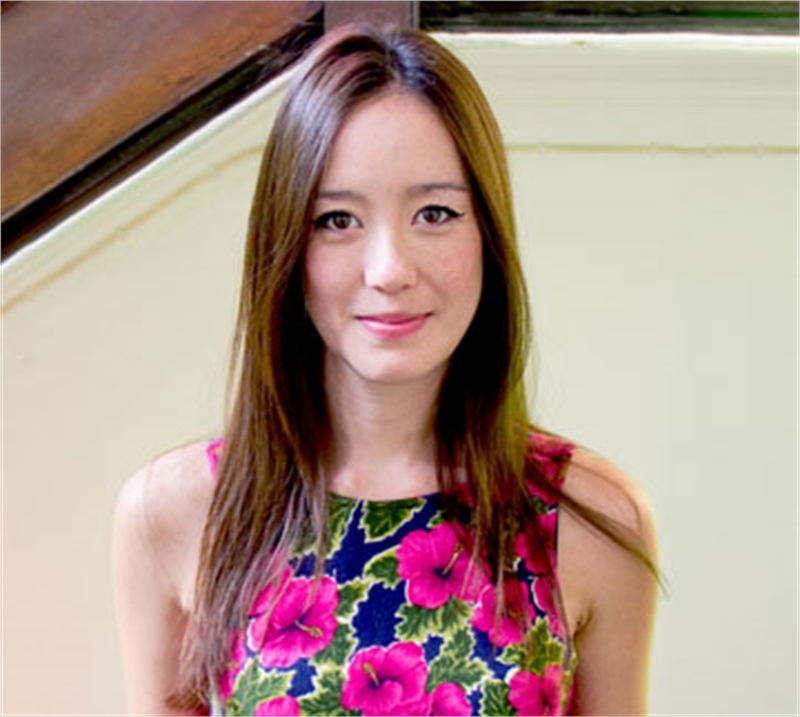 Previously she oversaw content for J. Walter Thompson’s trendspotting unit, exploring global category, consumer, and technology trends, and their significance for brands. She has also worked as managing editor for Adweek, copy chief for Rolling Stone, and copy editor at InStyle. 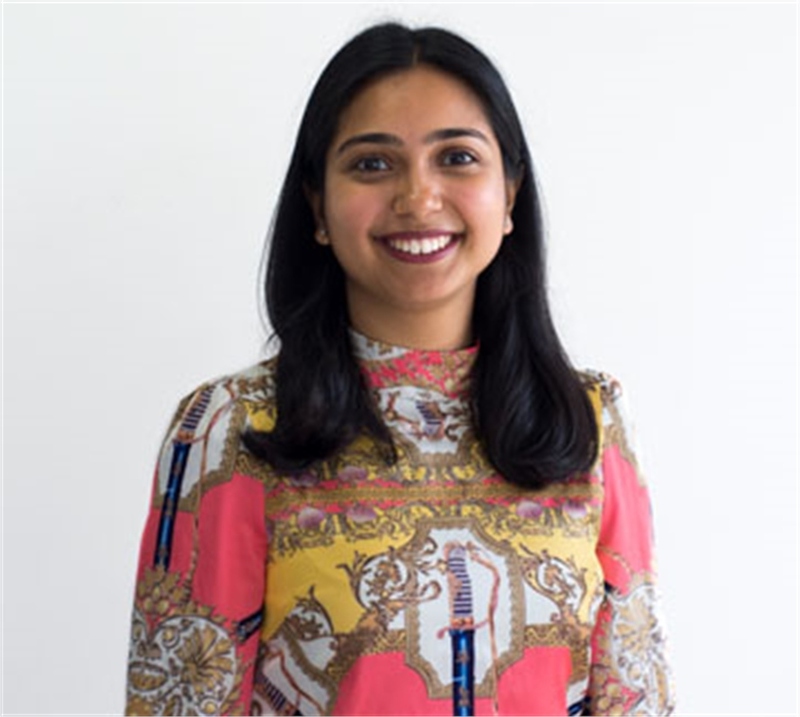 As a freelance writer, editor and researcher, she has also worked with companies including L2 Inc., Business Insider Intelligence, and Faith Popcorn’s Brain Reserve. Lauren tracks the latest innovations in colour and materials across the creative industries. She provides future-focused research for the Stylus Colour Spectrum and Materials Focus Industry Trends and analyses key emerging shifts. 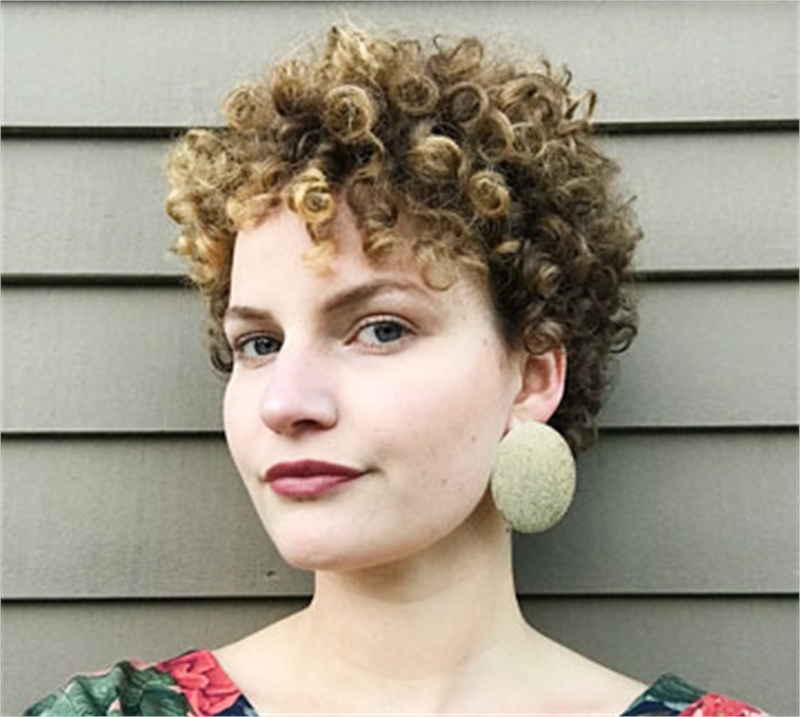 With more than five years’ experience in trend forecasting, Lauren previously worked as a fashion researcher for New York-based trend-forecasting company Fashion Snoops. She graduated with a BA in Textile Design from Central Saint Martins, and her passion lies in craftsmanship, tactility and considered use of colour. 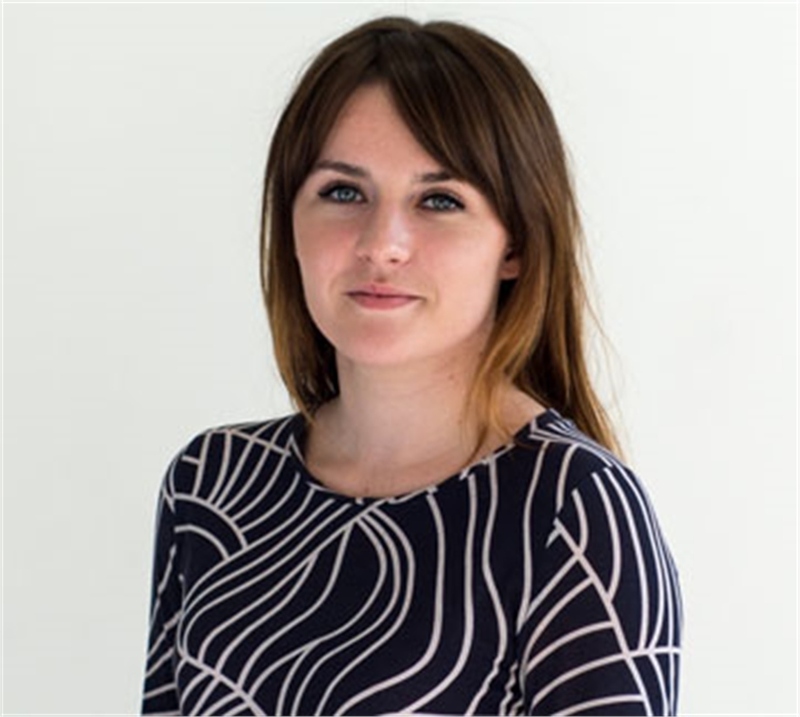 Olivia is experienced in developing trend insights for leading companies. With a background in design and art, Olivia is an expert in design thinking, understanding consumer attitudes and creative problem solving. 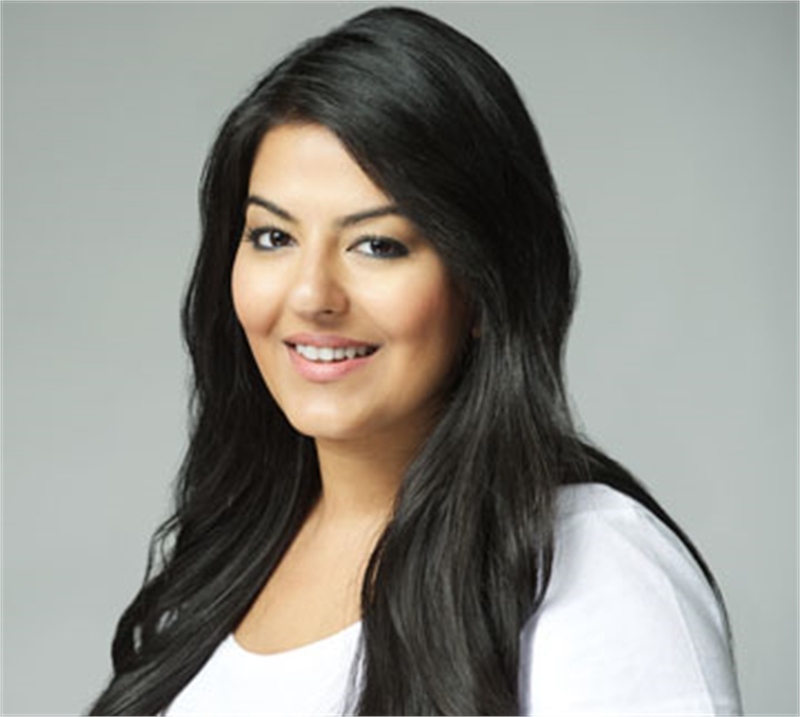 Disha helps chart the latest beauty innovations and emerging trends. She has an MA in Magazine Journalism from City, University of London, and a BA in Sociology from the University of Nottingham. Saisangeeth has experience translating future trends and applying them as business solutions in marketing, retail, product and design strategies. She has worked across fashion, luxury and branding in the US, Asia and Australia. 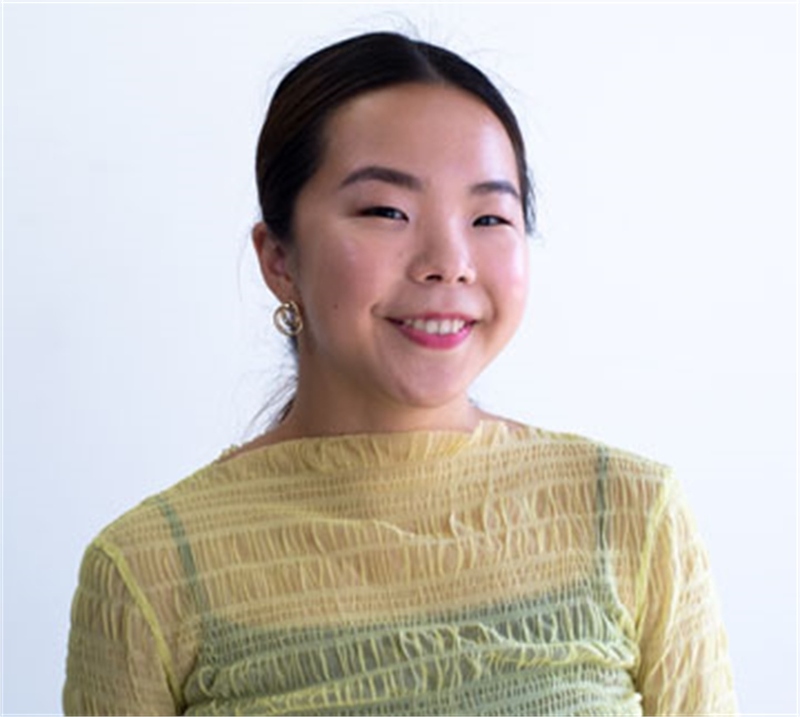 Previously, Saisangeeth was a trend director at Stylesight and WGSN, working with leading international brands to inspire and inform their creative endeavours through seasonal and trend forecasts. Current and recent clients include Chanel, Disney, Gap and Unilever. Born in Hong Kong, she speaks Cantonese, Mandarin and French. Julia holds an MA in Design Writing Criticism from the University of Arts London and a BA in Graphic Design from the Academy of Fine Arts Maastricht, Netherlands. 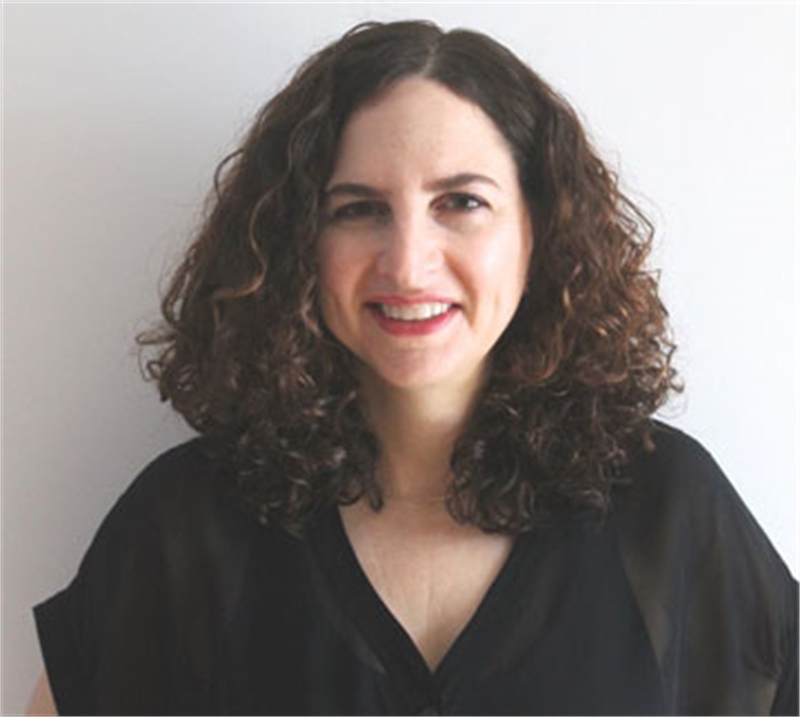 She has written extensively on digital information structures and screen typography, the aesthetics of pop culture, and women in visual culture. Born and raised in Germany, she came to London via a brief stint in San Francisco, which set her on a life-long quest towards perfecting her al pastor recipe. 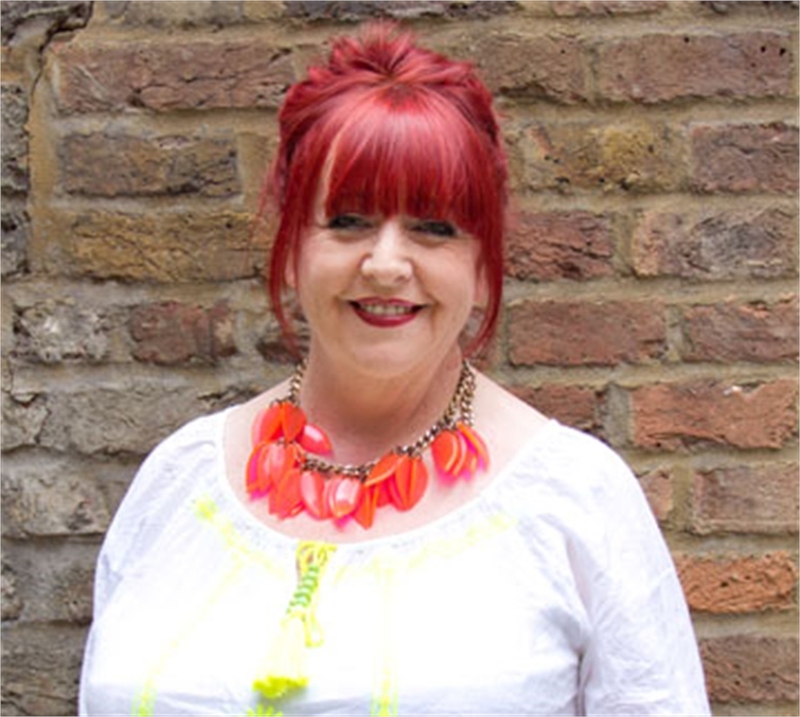 A renowned speaker and presenter, Sue is recognised as a leading expert in translating catwalk trends for the commercial market. She has enjoyed a long career as a designer and trend forecaster. As assistant editor, Chloe contributes to Stylus’ seasonal colour and material directions. She previously worked for Burberry’s textile design team and has an MA in Woven Textiles from the Royal College of Art. 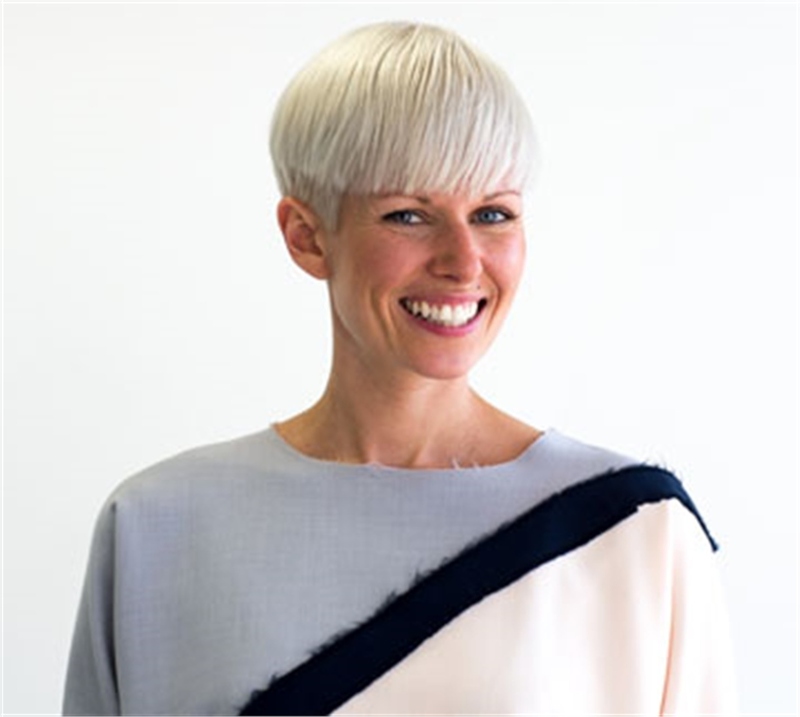 With 25 years experience in the fashion industry Emily has worked for mega names including Topshop, Walt Disney, Biba and Kookai. She has been a consultant to blue chip fashion retailers worldwide, created product in collaboration with major international artists and worked on brand strategy for both the high-end and mass-market. Emily has also contributed to various published books on the history of fashion, popular culture and modern art and has also worked for British Vogue, Harpers & Queen and ID magazine. Stephen reports on consumer attitudes and behaviours, with a special focus on the impact of emerging technologies. Previously at N by Norwegian and Stuff.tv, he writes and directs short films in his spare time. Sioban’s experience spans design, manufacturing and trends for a range of clients including Nike, Swarovski and Lufthansa. Before joining Stylus, Sioban worked at WGSN as senior editor for Materials & Creative Direction and as a freelance design writer and consultant. At Stylus, Sioban guides the seasonal colour and materials direction and contributes daily trends and innovation articles. This work is supported by primary research from global design events and tradeshows. She also teaches a materials innovation course at Chelsea College of Art, London. 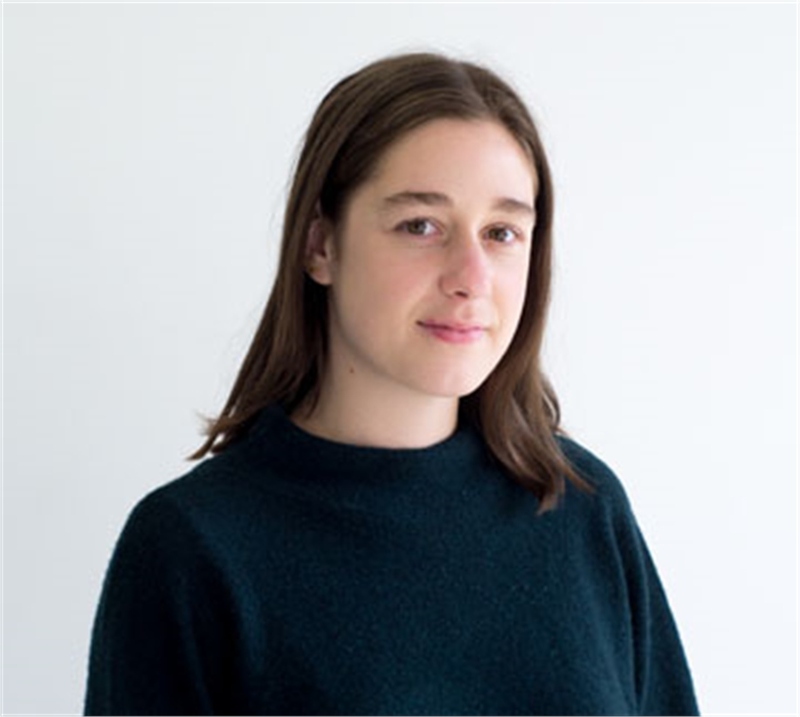 In her role as editor of Consumer Lifestyle at Stylus, Kate maps trends in behaviours and attitudes, and explores changes in the tech landscape. Before joining Stylus, Kate worked in the legal industry, managing client relationships and developing new business in the energy sector. 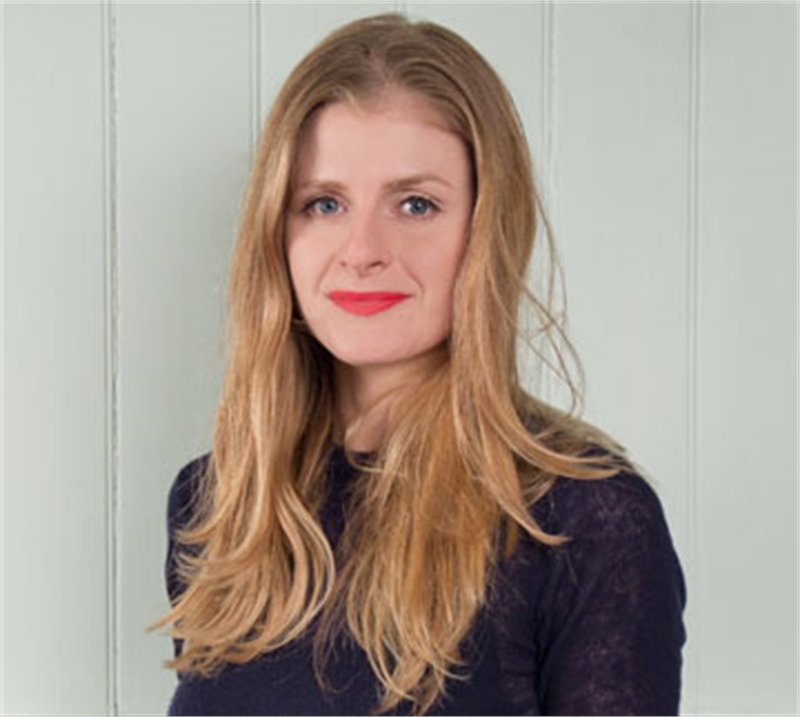 She has an MA in International Journalism with distinction from London's City University and has written for Vice, BBC Good Food, Stylist and Positive Luxury. Her interests include neuroscience, meditation and cooking with strange ingredients. Rachel has developed strategy for fitness, fashion and theatre, and lifestyle brands. 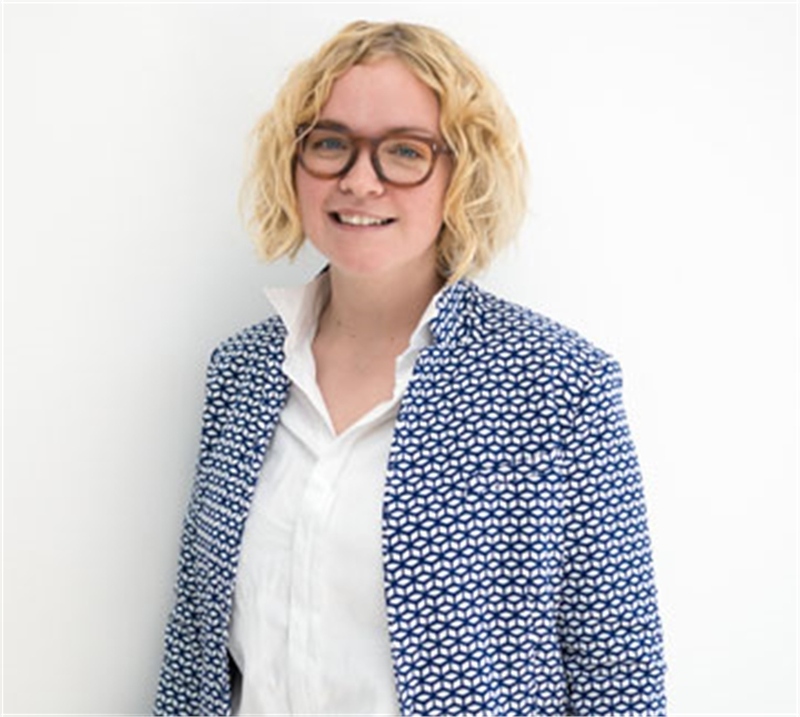 With a BA in theatre, Rachel also holds a first-class MA in design management with specialised research on influencer marketing. 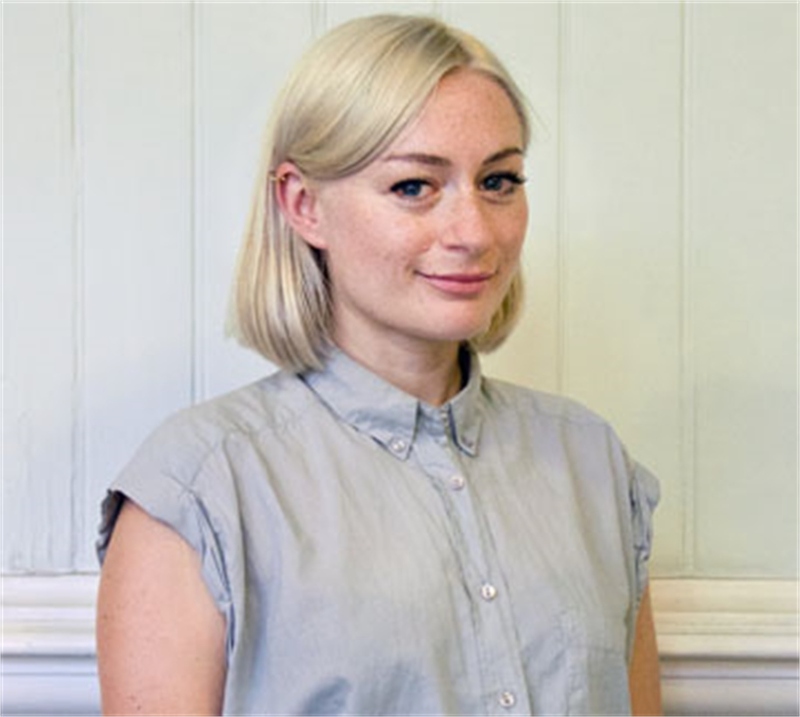 With over 18 years’ experience in translating trends into design innovation, brand and product strategy, Tessa leads the global content team, guiding Stylus’ content and creative direction. Before Stylus, she consulted on luxury and mass-market brands across a variety of industries including beauty, food, retail, architecture, transport, technology and packaging. 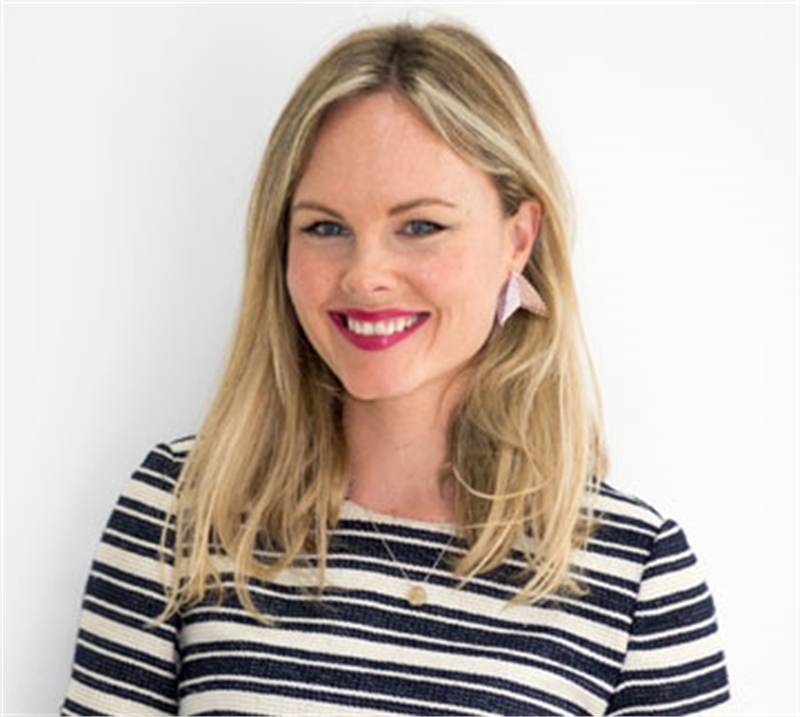 She previously held the role of senior strategist and head of trends at Seymourpowell in London, working throughout Europe, the US and Asia with clients including Unilever, L'Oreal, Samsung, Sony, Nokia, Ford and Jaguar. Ella explores the latest furniture, automotive, tabletop, technology and packaging innovations. After studying journalism in Sydney, Ella gained experience at high-end architecture and design publications and worked in radio. Based in New York, Emilia covers trends, store openings and events across the US. Before joining Stylus, she specialised in content writing and social media management for food and travel start-ups. Having worked for Stylus since July 2010 after graduating with first-class honours in Fashion Journalism from the London College of Fashion, Lisa is the Beauty editor at Stylus. She reports on trends, business news and industry innovation, with an eye for future developments based on consumer attitudes. Lisa is widely travelled, having lived in Africa and the Americas, and speaks fluent Portuguese. In her spare time, she contributes as a freelancer to online fashion and lifestyle sites Volt Café and Mode Media. 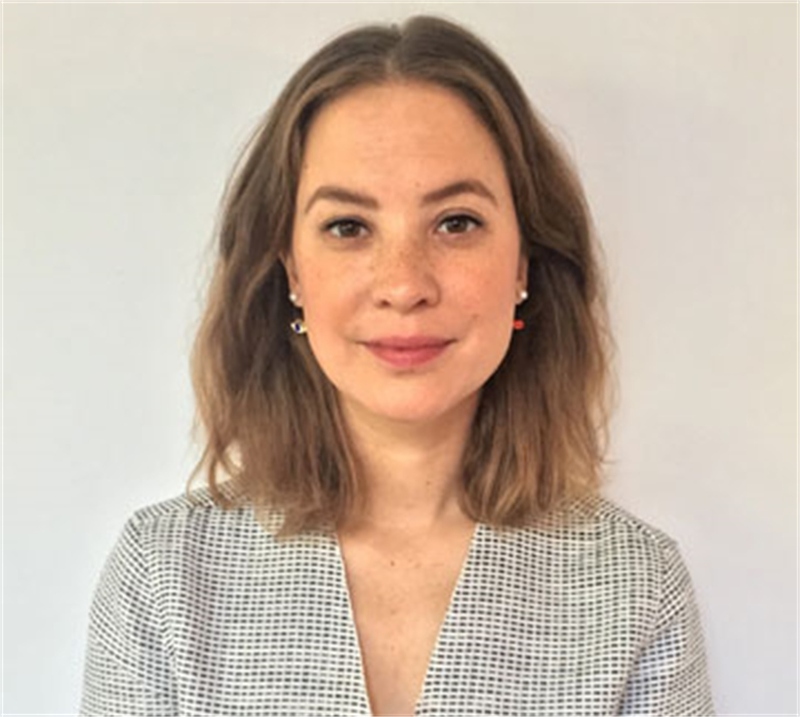 With experience in fashion marketing management in the UK and APAC, Nia’s work has covered sectors from fast-fashion to luxury at Mulberry, Arcadia and Lacoste. 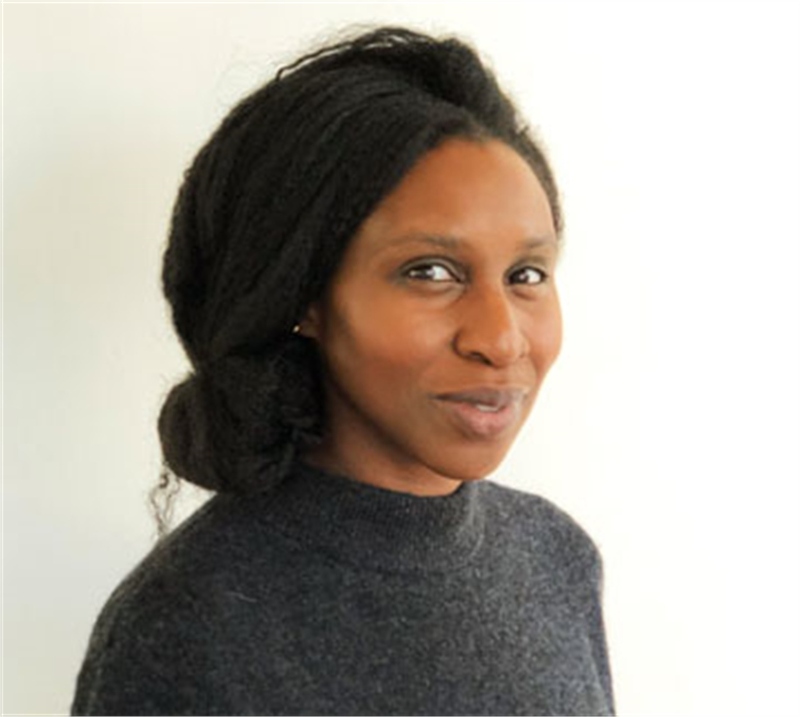 Fascinated by trends and changes in consumer attitudes, she holds an MSc in Applied Psychology in Fashion, bringing a deep understanding of consumer drivers to Stylus projects. Nia also draws on her global experience and up-to-date knowledge of industry best-practice to lecture at the London College of Fashion. 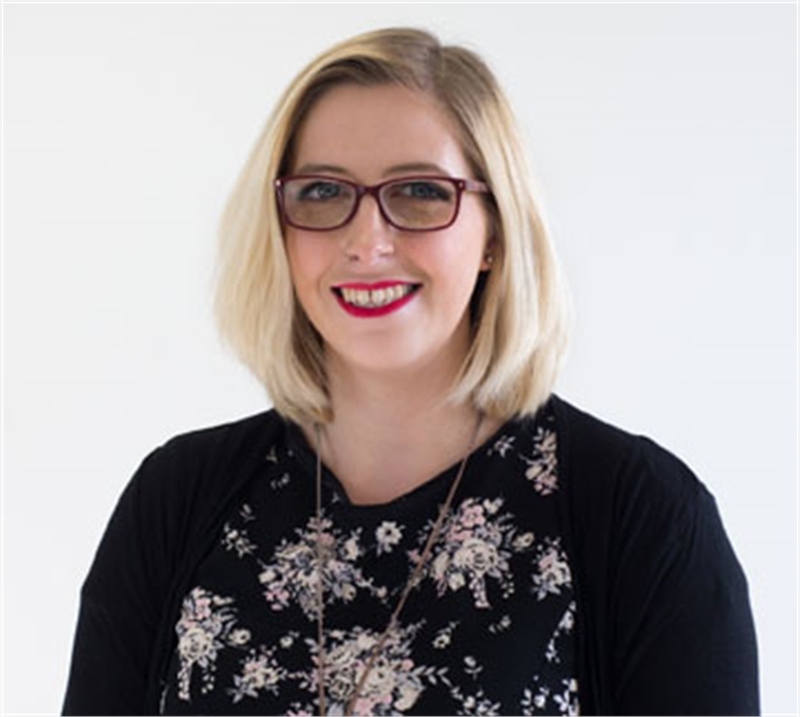 Tamsin takes a holistic view across all of the content on Stylus, ensuring that standards are maintained and house style is consistent. 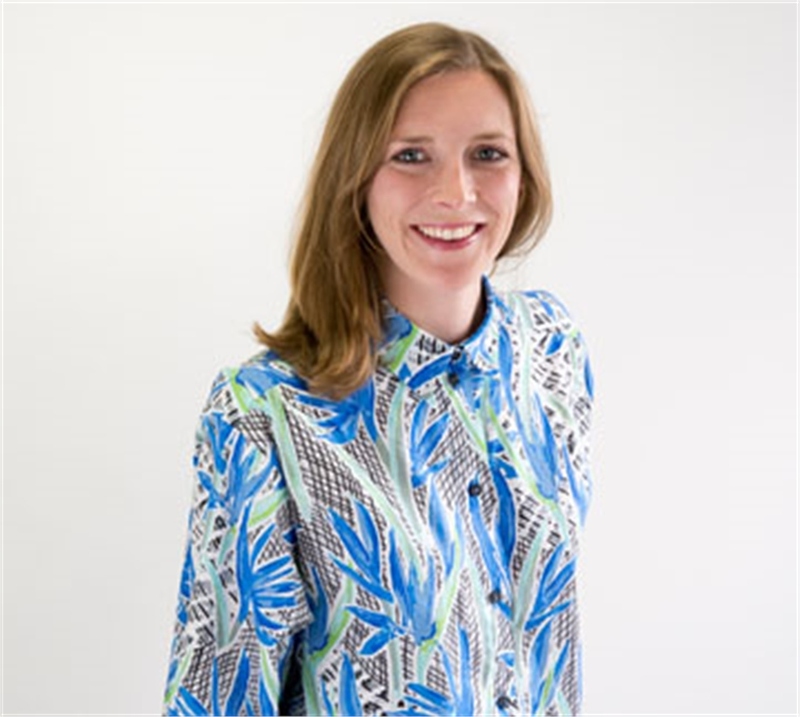 Having spent four years in fashion and lifestyle e-commerce at Arcadia and Notonthehighstreet, Tamsin has developed a strong commercial focus. 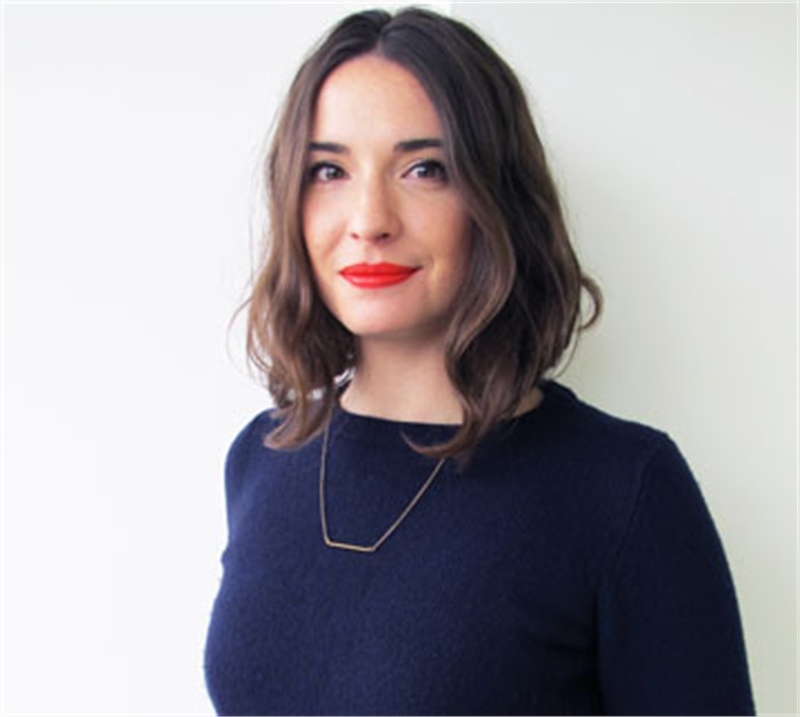 Prior to this she worked for six years at publisher Emap and forecaster WGSN where she analysed current and close-to-season trends. She has also consulted on trends for e-commerce retailer Stylistpick and produced features for Craft & Design magazine. 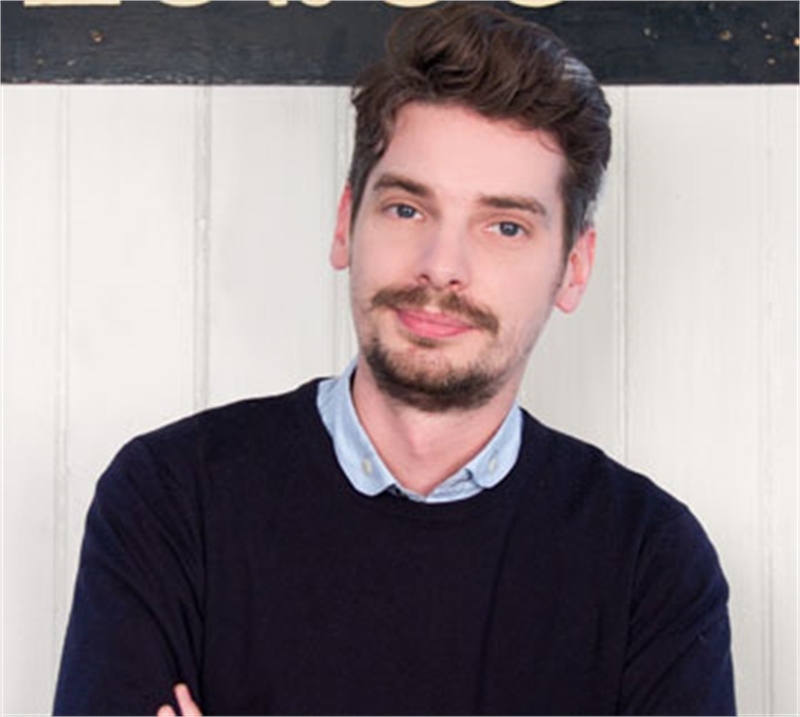 Dewi oversees Stylus' product design coverage, covering everything from motor shows to furniture fairs. She gets excited about innovative design that makes the world a better place. Dewi has worked across the design industry for more than 10 years, holding positions at leading cultural institutions in the Netherlands, and editorial roles at Bright Magazine and the Dutch Press Centre for Interior Design. She gained studio experience at OK-RM in London, where she managed projects for the Met, the Guggenheim Museum and Kenzo among others. Lianne has a voracious appetite for research and the ability to unearth and decode emerging trends across the fashion landscape. 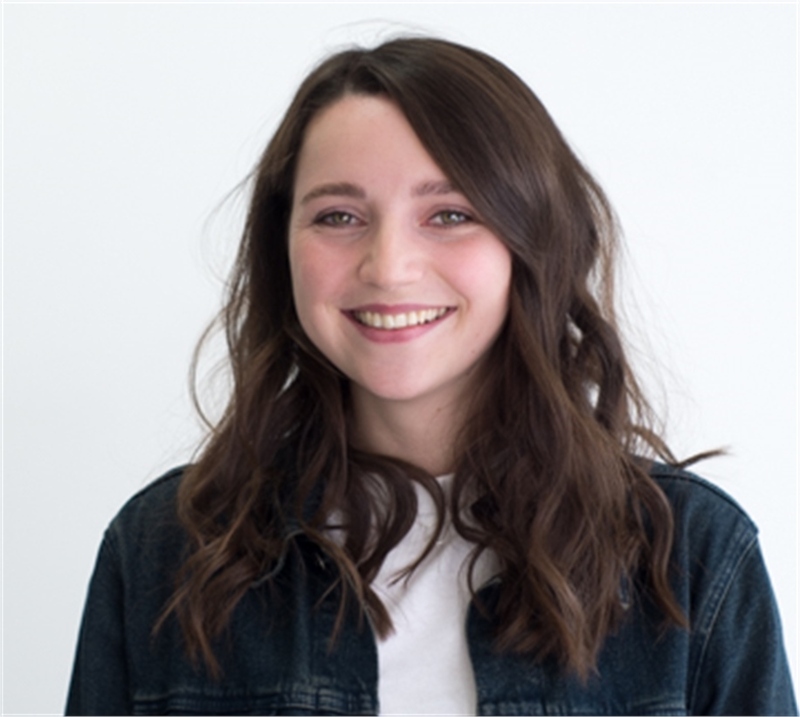 With eight years' experience in fashion retail working for Topshop, Lianne has developed a strong commercial perspective. She loves to identify the socio-economic patterns, cultural influencers and behaviours that drive fashion and clothing as a global industry. Lianne holds a BA in Printed Textiles with Art History from the University of East London. 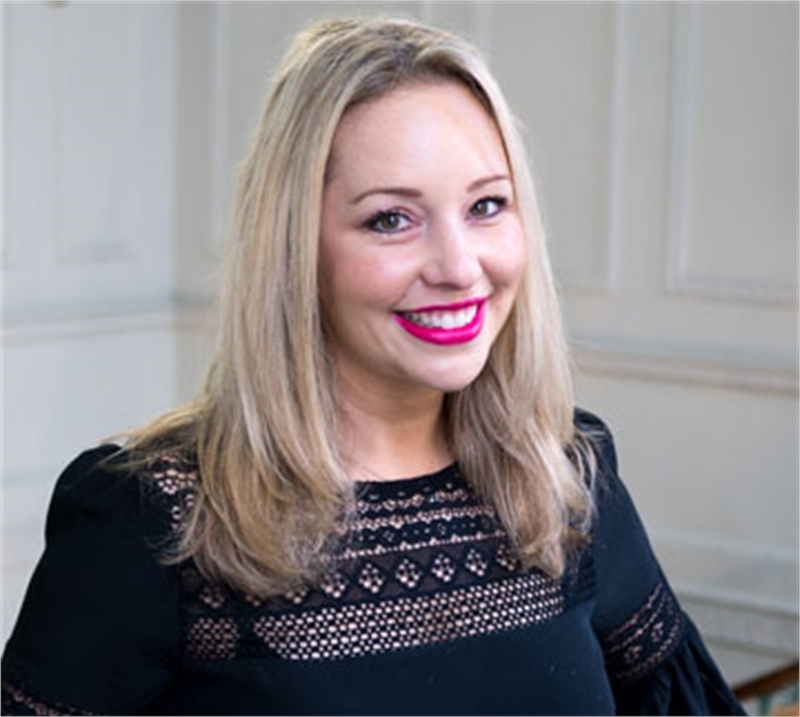 Mandy is head of Food, Beverage & Hospitality – covering food culture and consumption, flavour innovation, product development and technology, as well as leading innovations in travel and hospitality. 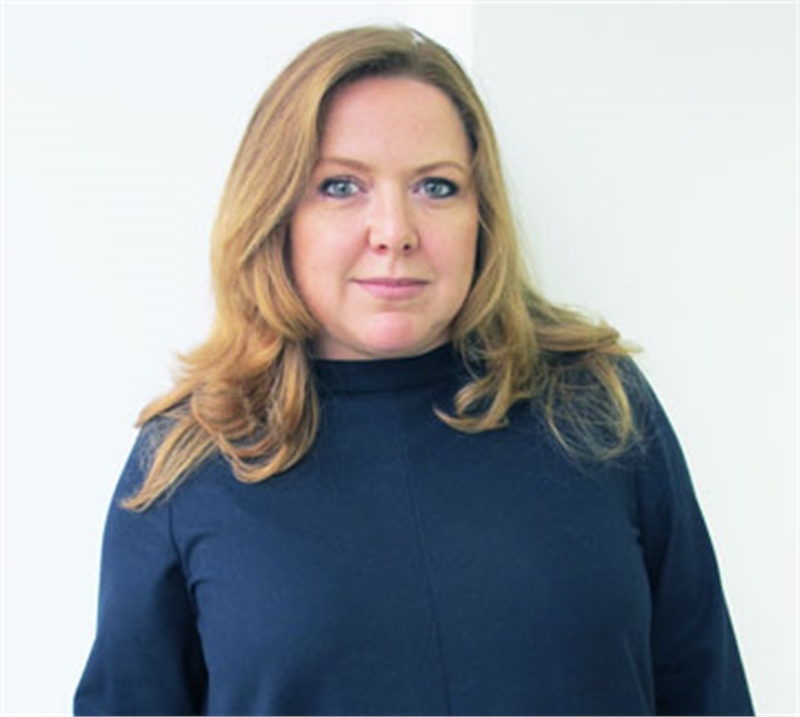 Before Stylus, Mandy was executive editor at GDR Creative Intelligence, where she worked with clients such as Waitrose, Kraft, LVMH and Starwood Hotels. Mandy has curated content for Contagious, been a thought leader at Canvas8, and serves on the Advisory Council for the World Brand Congress. Mandy is also a prolific public speaker. With extensive experience in product design, forecasting and research, Ima has worked with brands across multiple sectors creating products and developing commercially driven trend insights. Before bringing her passion for food, drink and hospitality to Stylus as an Assistant Editor, Laura tested her chops working with brands agency-side on PR projects, working with the likes of Mondelez, Unilever and United Biscuits as well as wine, spirits and foodservice brands to bring their products to life in the press. A trained journalist and life-long foodie, she tracks the latest trends and developments in product innovation, technology and consumer culture in the food, beverage and travel sectors. 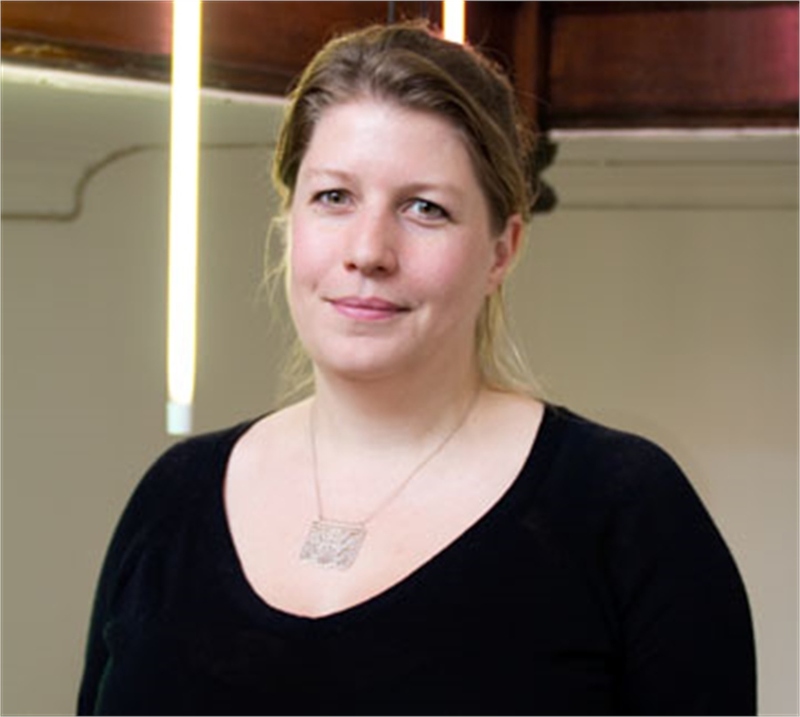 With a BA in Classical Studies from the University of Edinburgh, Elspeth’s research is shaped by her interest in the evolution of societies and culture. She also holds an MA in Fashion Critical Studies from Central Saint Martins. 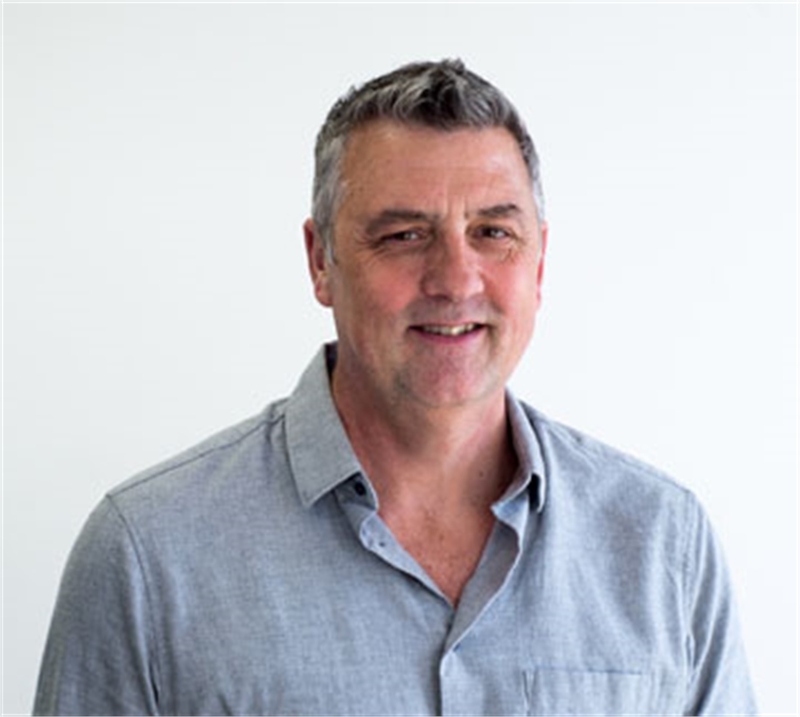 With 30 years’ experience as a trend analyst, writer and journalist, Steve has advised brands including Google, Amazon and Samsung. He specialises in ensuring Advisory insights have the maximum impact for our clients. 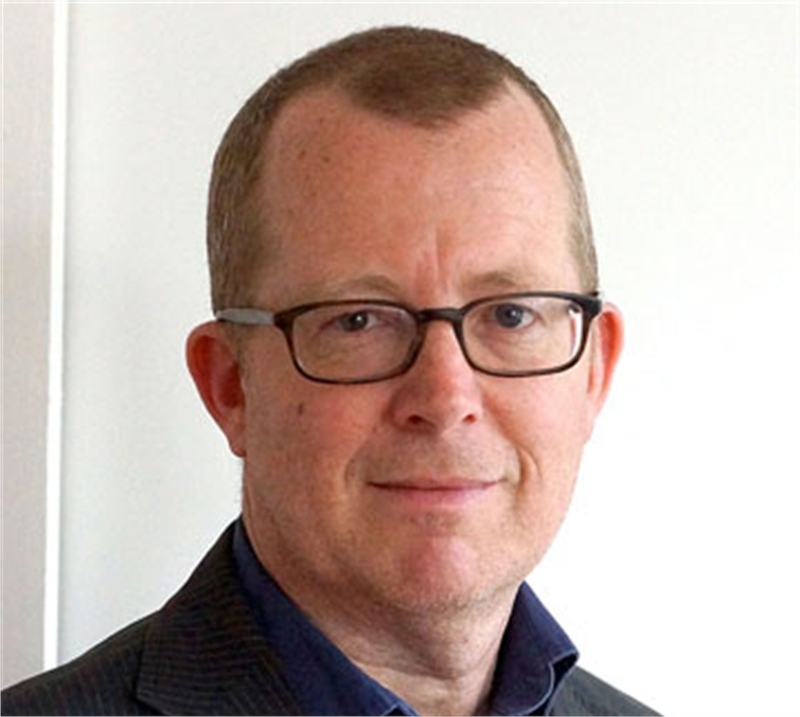 Roger is MA Fashion Communication course leader at Central Saint Martins and a visiting lecturer in Lifestyle Journalism at City, University of London. He contributes to Stylus on a wide variety of subjects. 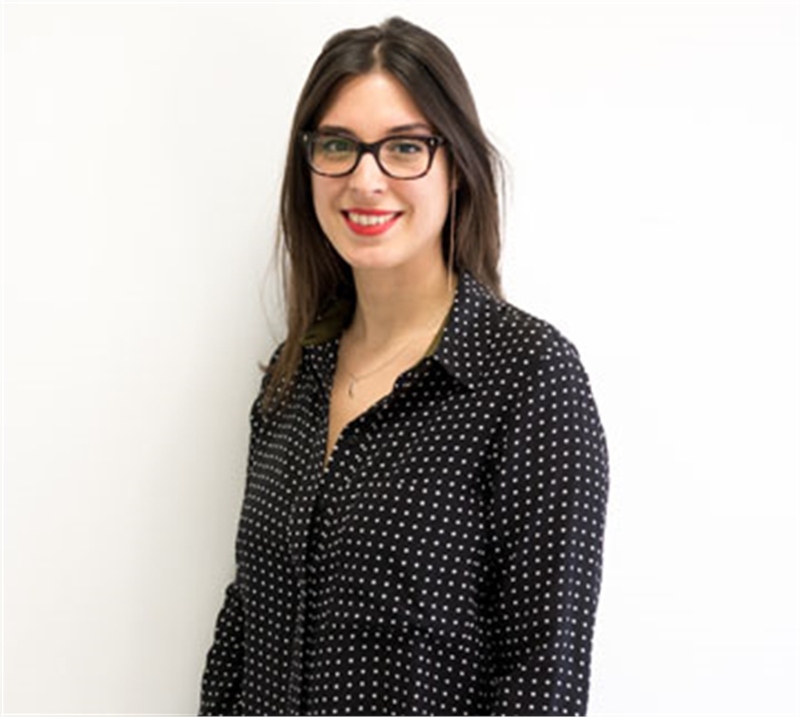 With over 15 years' experience in trend consulting, research, design, brand strategy and journalism, Antonia directs Stylus' advisory services, applying company insight and expertise to clients' challenges, including Mattel, Volkswagen and Ferrero. Former editor of design magazines FX and New Design, and managing editor at The Design Council, Antonia has given keynotes at conferences, run seminars and workshops and chaired judging panels internationally. 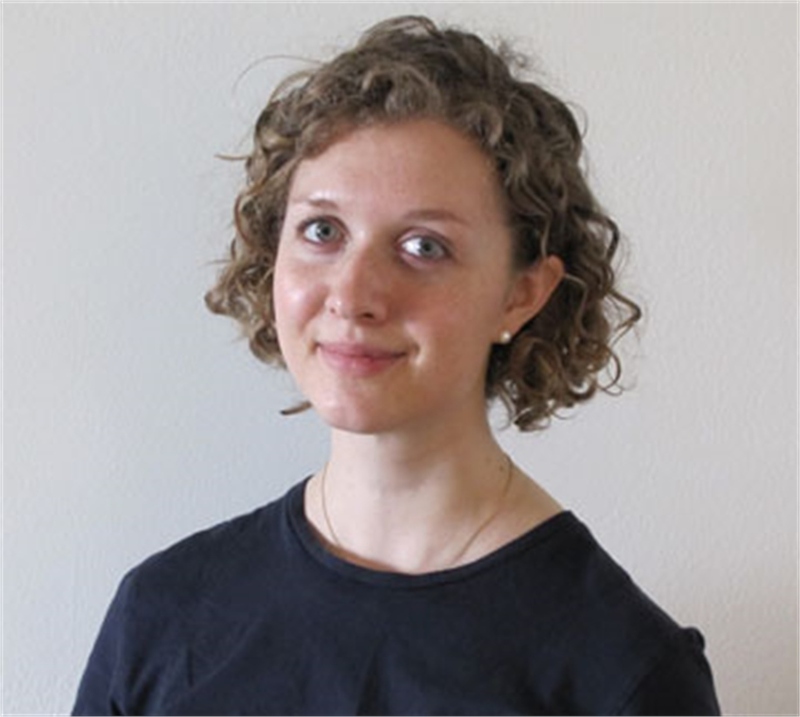 Antonia has an MA from the University of Liverpool and a PhD from the University of York. Christian is head of Media & Marketing, overseeing Stylus research, reporting and presentations on trends in marketing, advertising, culture and media. Christian spent many years as a music journalist for the NME, before transitioning into PR, where he promoted a host of European start-ups including SoundCloud and Last.fm. 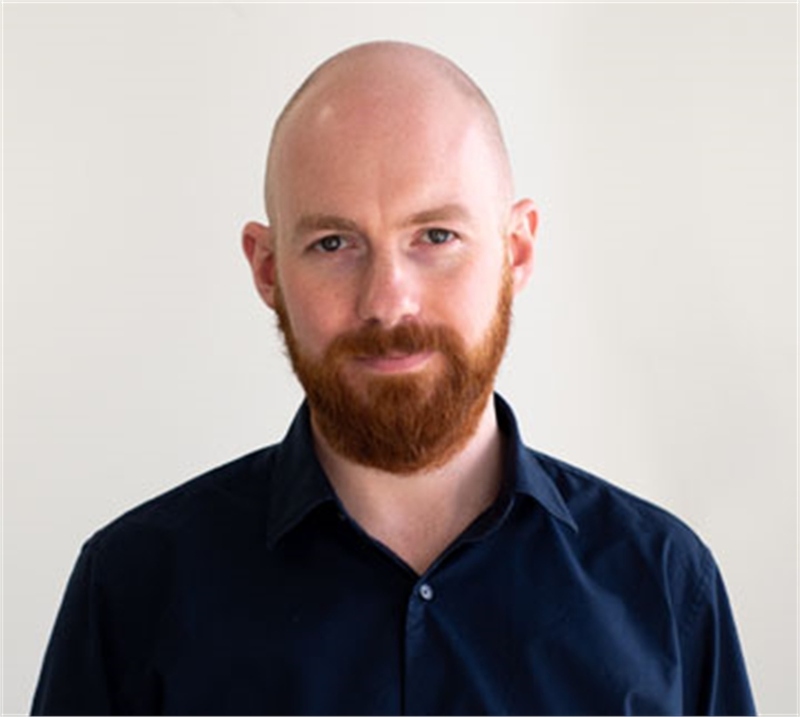 Before joining Stylus, he worked as a digital communications strategist at the BBC, publicising iPlayer innovation and the BBC's digital coverage of the 2012 Olympics. Our in-house team is bolstered by a global network of contributors, who we regularly consult for regional expertise and expert opinions. We also have a dedicated Client Services team, which knows what each of our members’ challenges are – and the trend reports they need to overcome them.